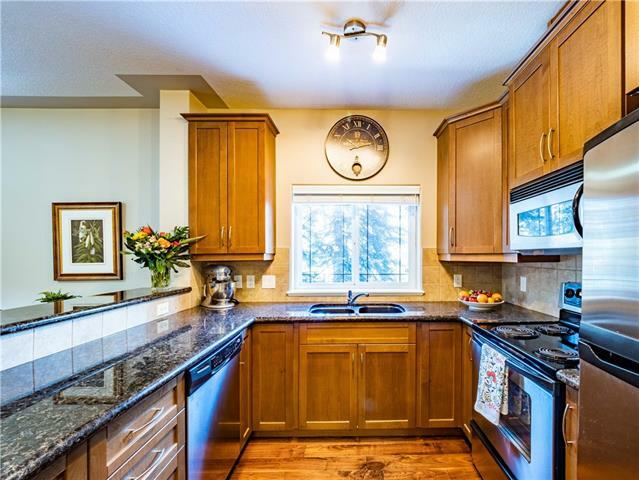 DESCRIPTION A beautiful bungalow style walk out villa! A total of over 2600 sq ft of developed living area! Backing on to the trees this unit offers spacious living and privacy. 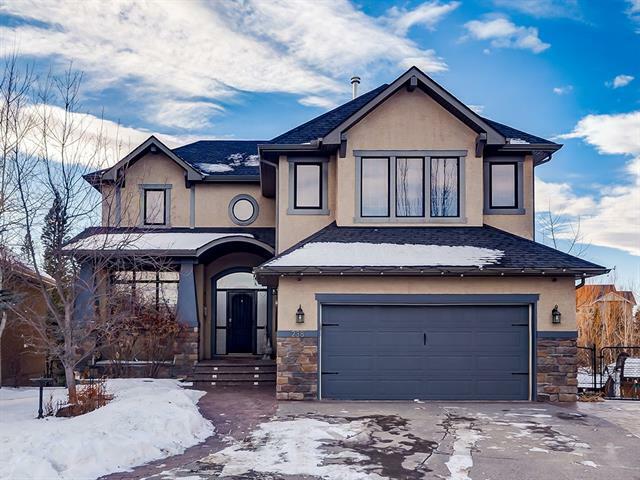 A terrific location in Discovery Ridge, close to walking and hiking trails and good access for those heading to the mountains. This tastefully decorated, non-smoking/ no animal home offering two options to sit out on a summer evening with a balcony off the living room and a cozy patio off the walk out level. This unit has the flexibility of having an office space up or down as you need. Large windows give this unit a bright and airy feel and access to the double attached garage directly from the foyer. 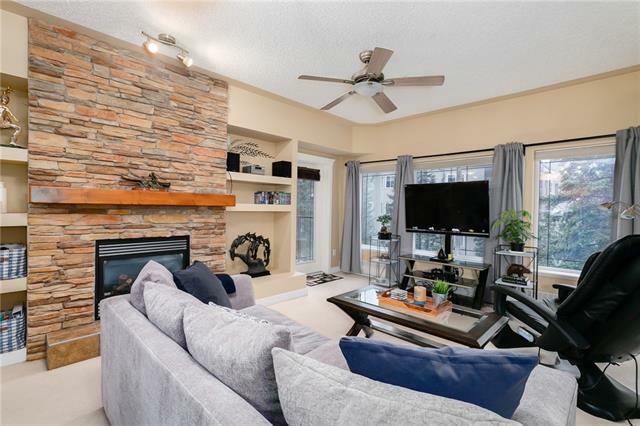 30 Discovery Ridge Ln Sw, Calgary, Alberta, MLS® C4226021 T3H 4Y3 is a Attached, 2 bedrooms, 3 bathrooms, approximately 1,315 Sq. Ft. Listing price 749,500.00. This property was built in 2004.